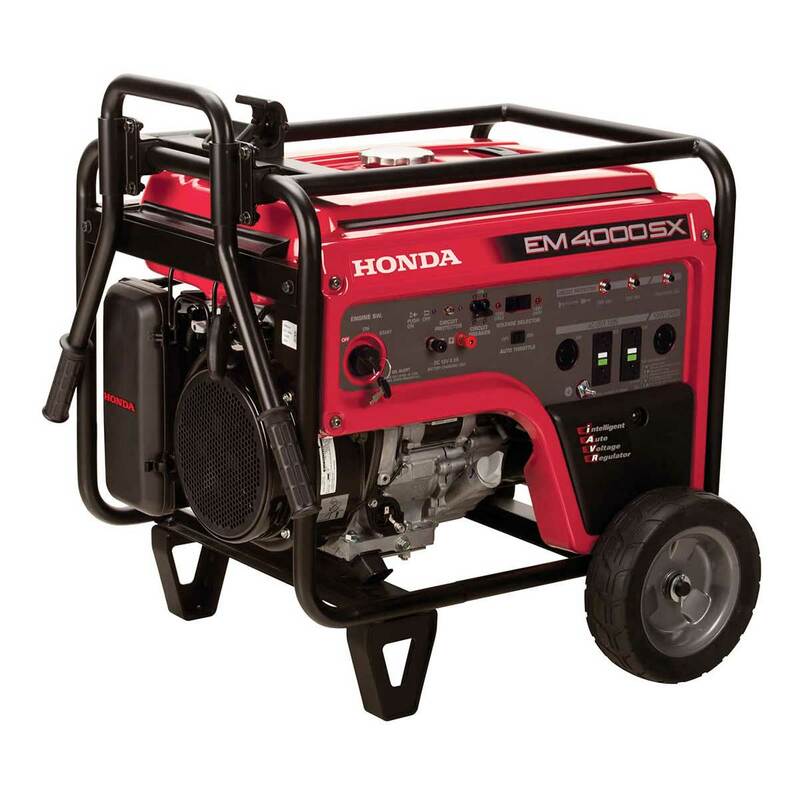 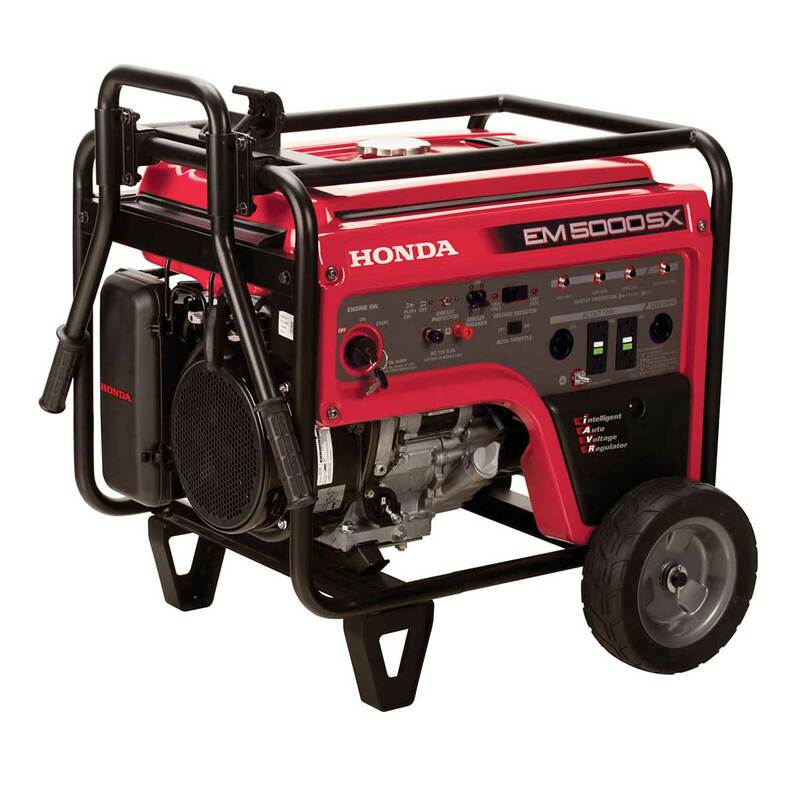 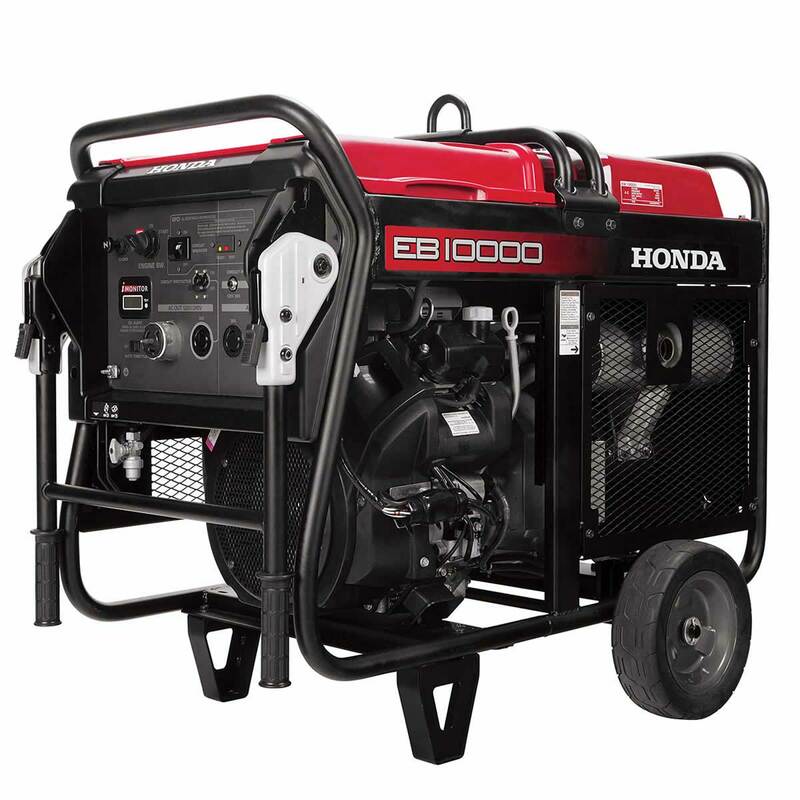 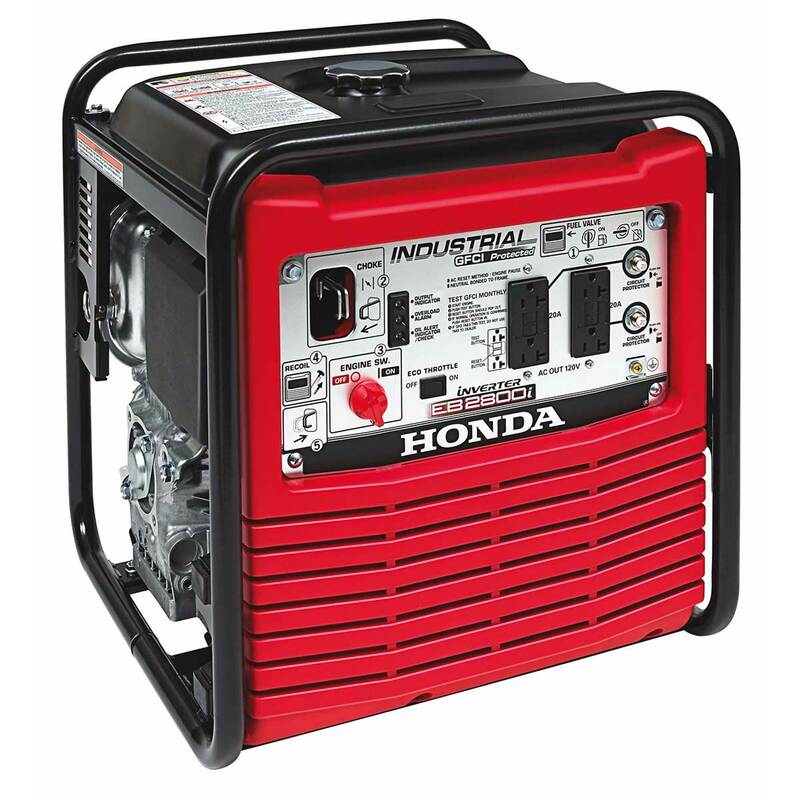 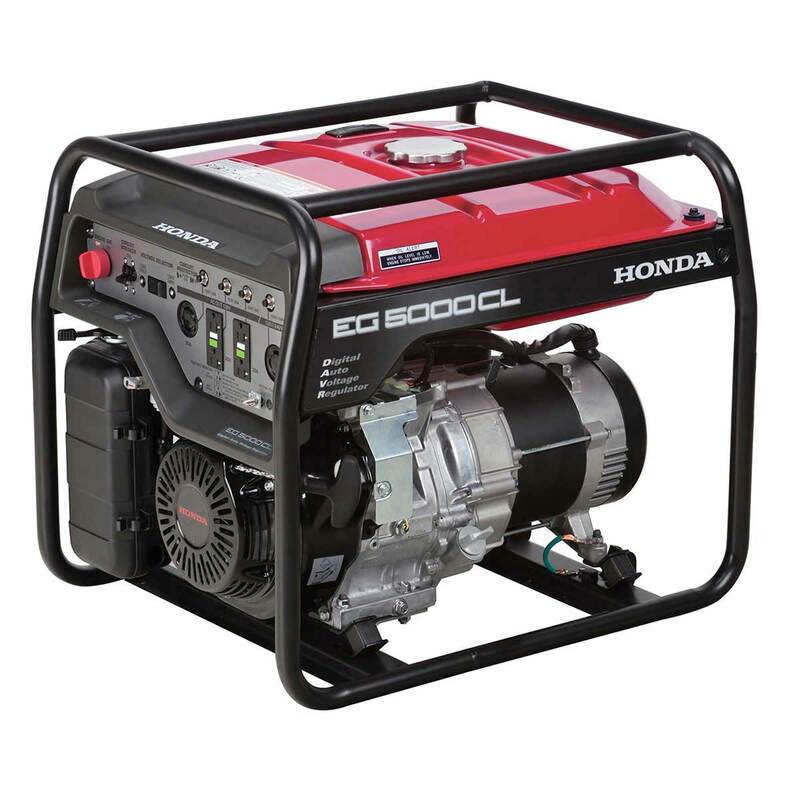 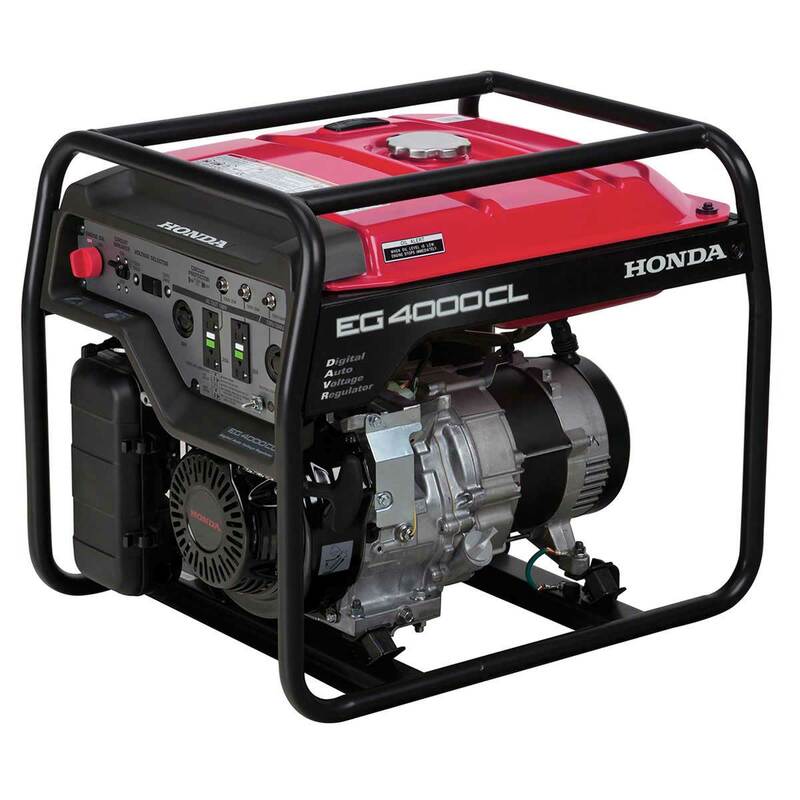 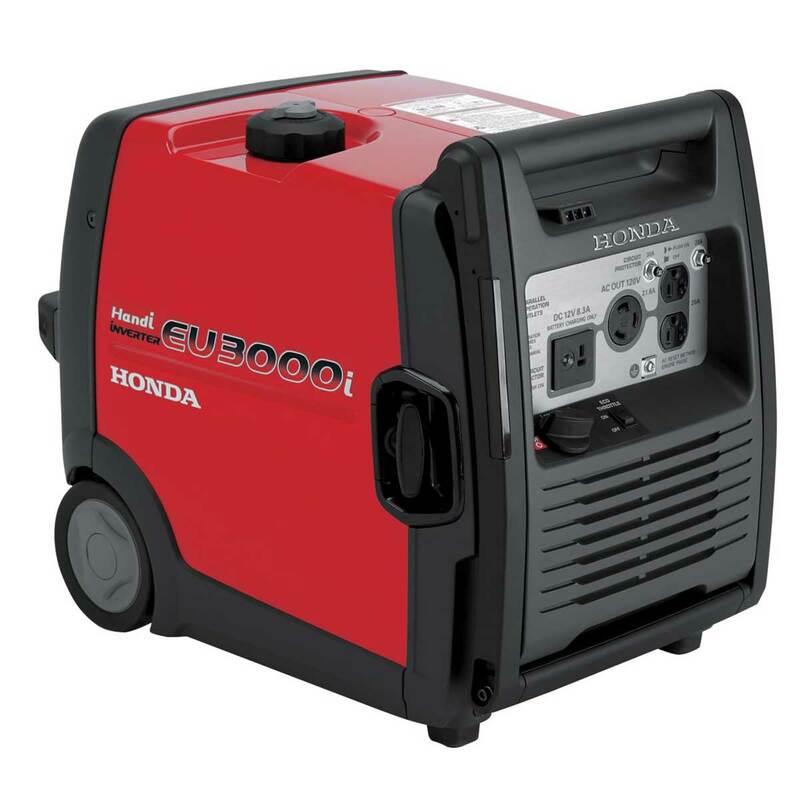 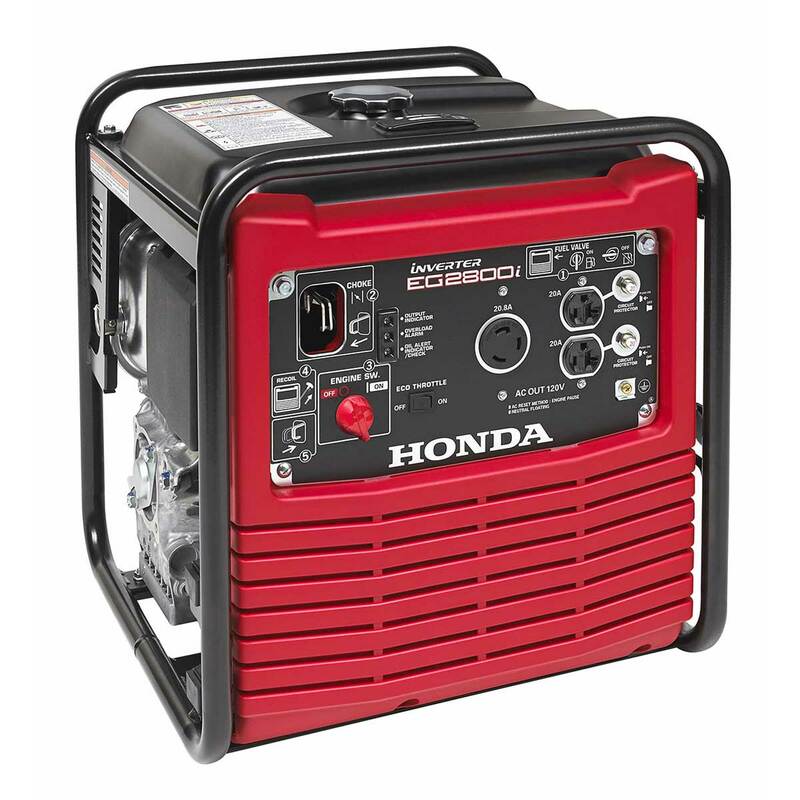 Honda Power Equipment markets a complete line of generators for commercial and consumer applications. 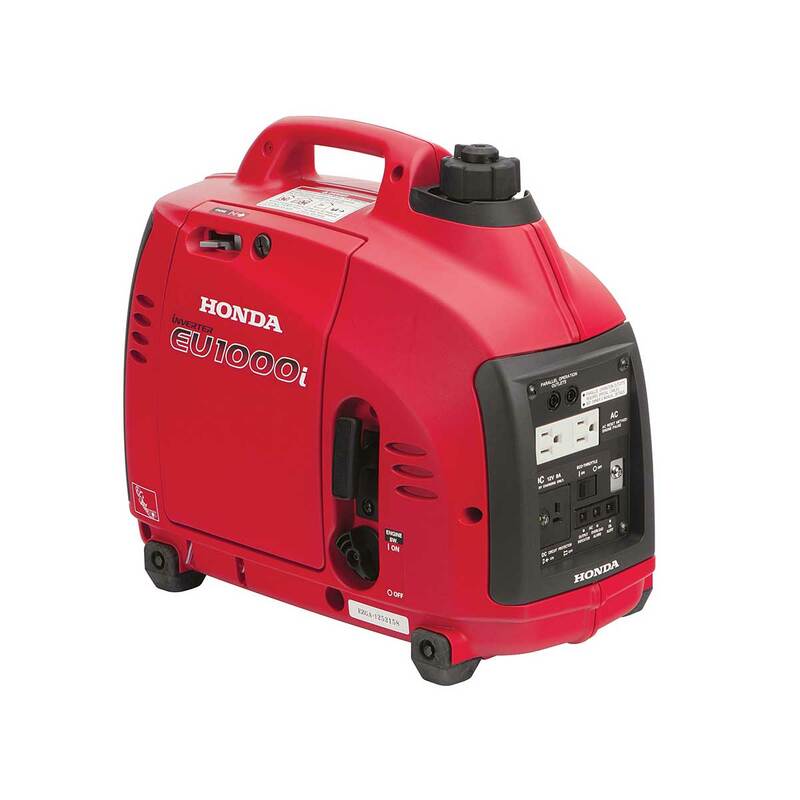 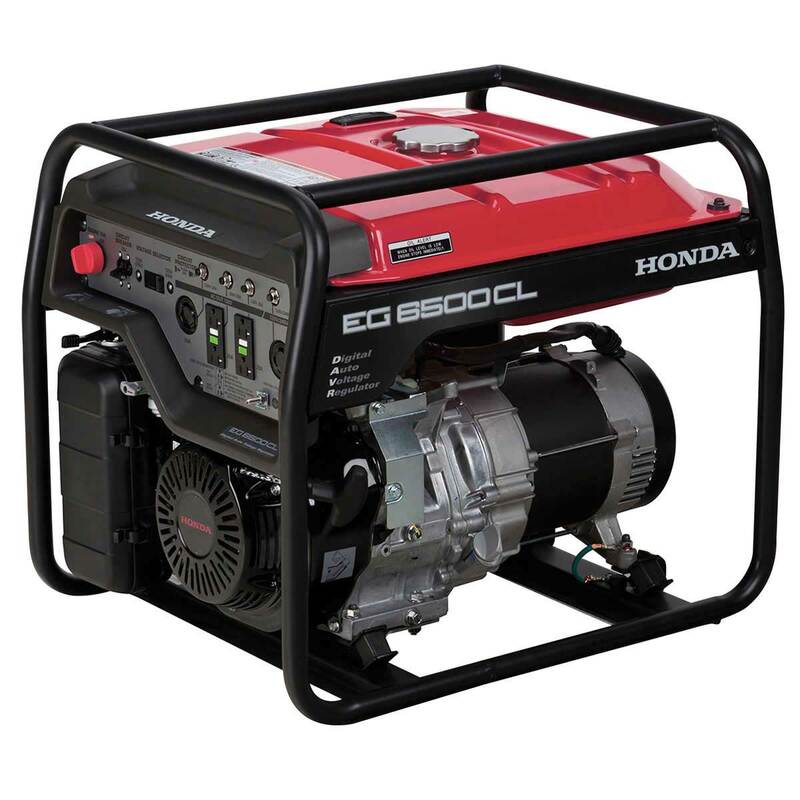 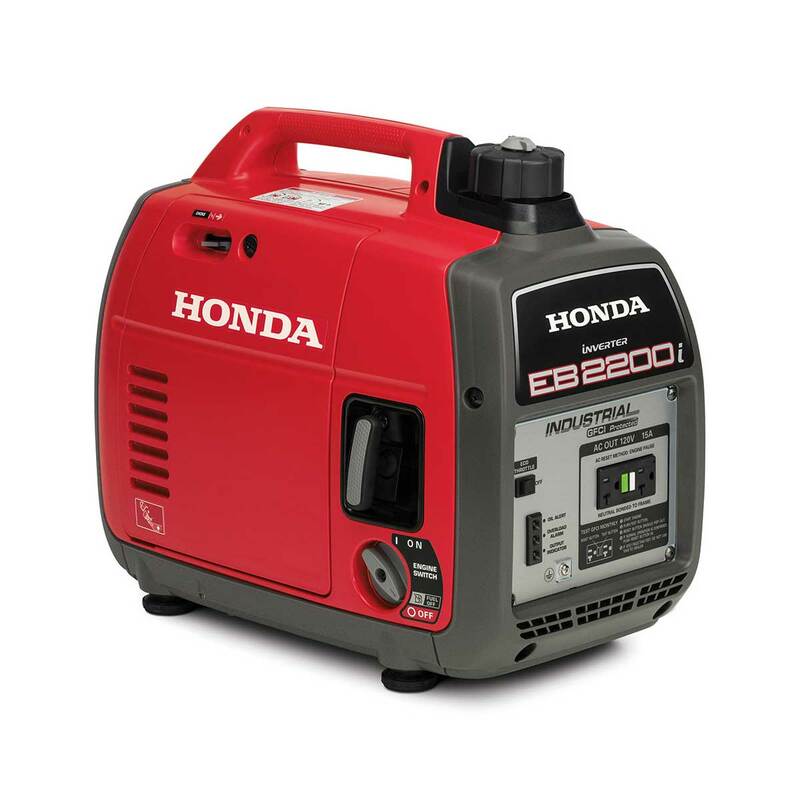 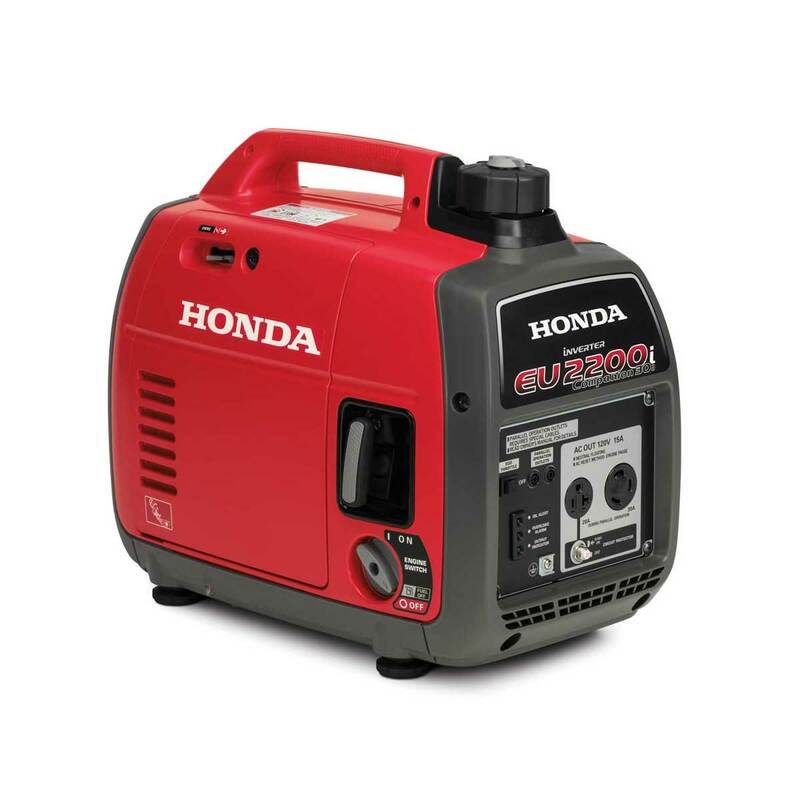 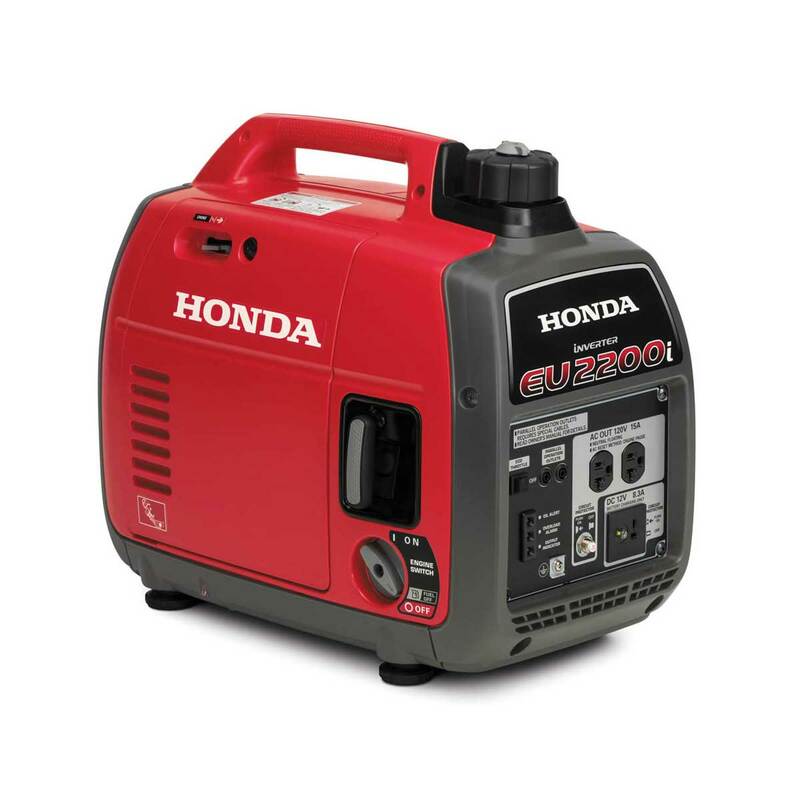 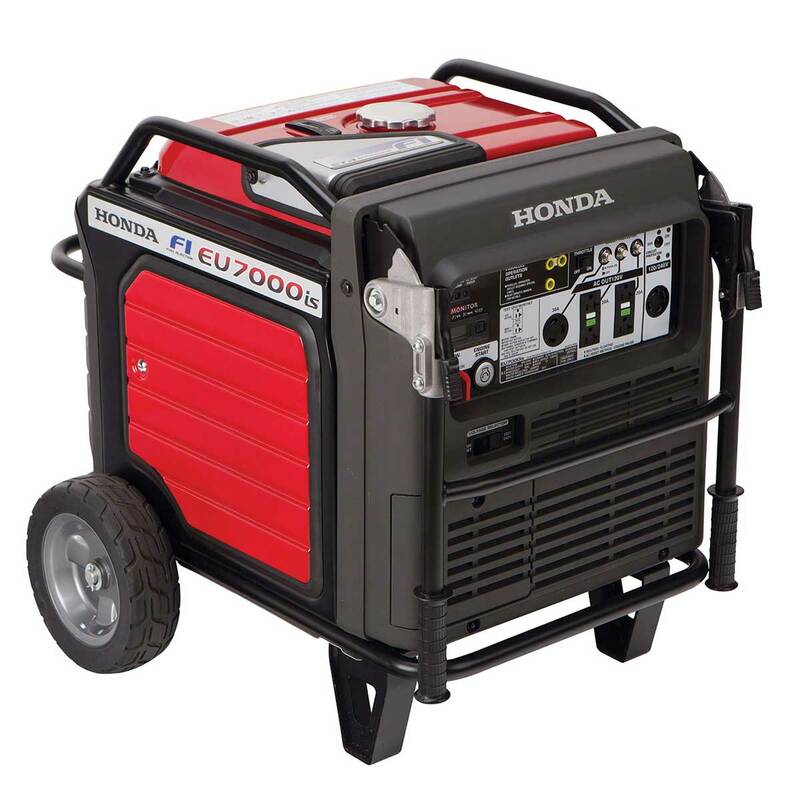 Lightweight, compact Honda generators produce between 1000 and 12,000 watts of power, providing smooth, clean power for recreation, construction, rental, and emergency use. 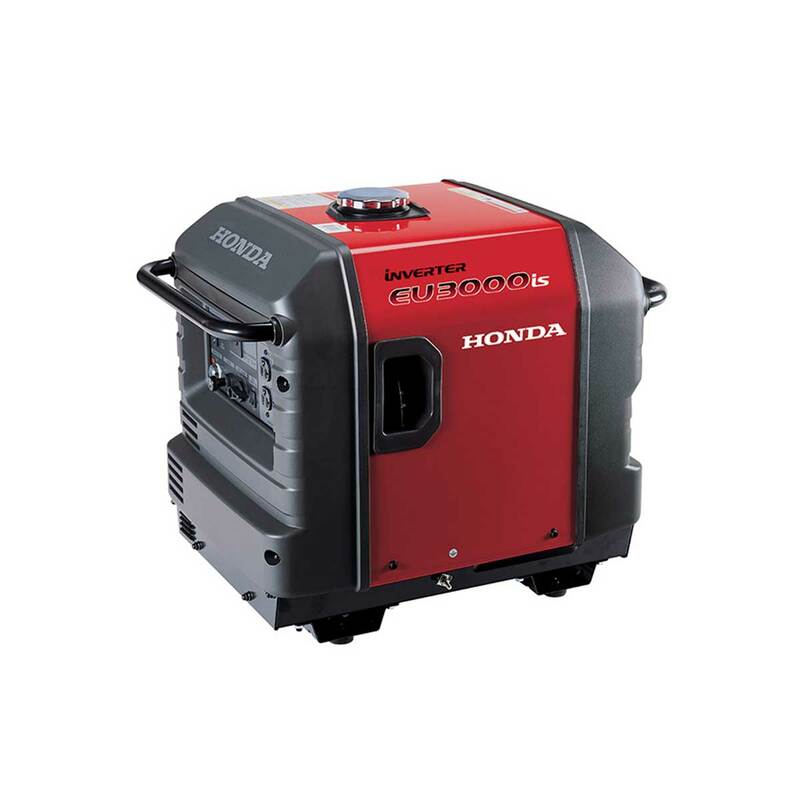 All Honda generators are powered by advanced Honda four-stroke engines that meet or exceed all Environmental Protection Agency (EPA) requirements, and more stringent standards of the California Air Resources Board (CARB). 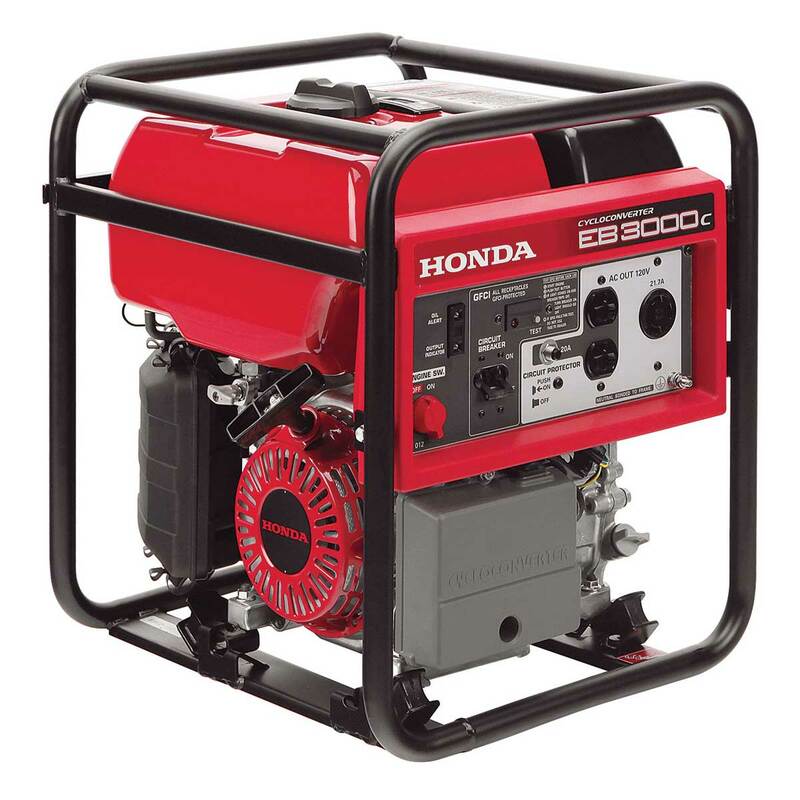 These same engines also make Honda generators among the world's quietest. 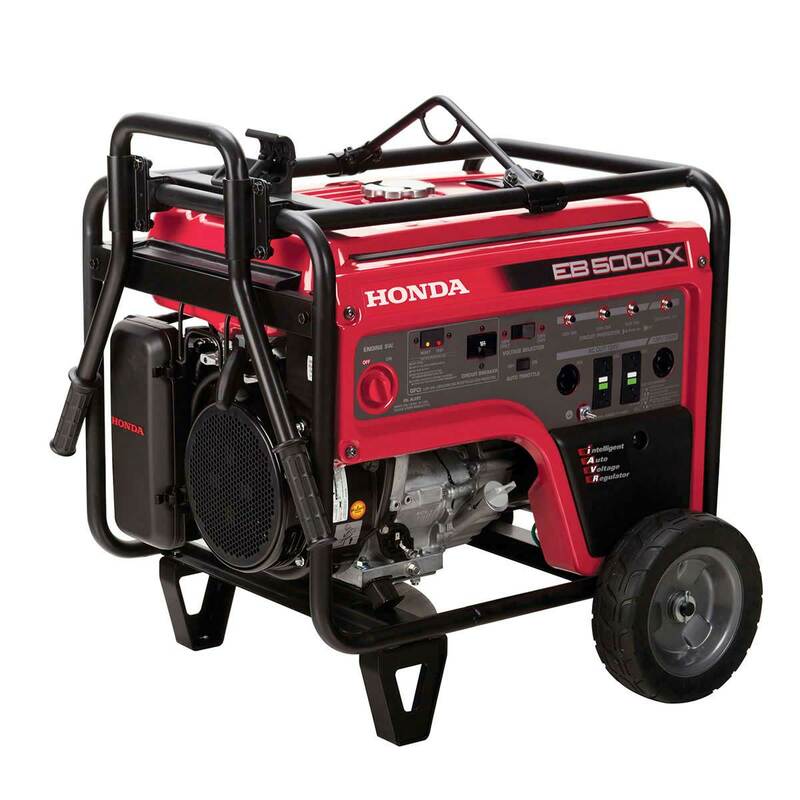 Honda generators for typical residential use average 64-68 decibels (db), with the Super Quiet series operating at noise levels as low as 49 db, roughly the noise level in a private office.